Get great money-saving coupons for Lake George outlets! Under Armour is thankful to all those that serve in the military and first responders. We offer a 10% discount every day when presenting your I.D. at check out. Buy One, Get One 50% Off Storewide! Cannot be combined with any coupons. Limit one coupon per day, per customer. We reserve the right to limit quantities. Discount limited to the first $750 of purchase after discount has been applied. Other exclusions apply; see Sales Associate for details. Void where prohibited. Valid thru April 17, 2019. 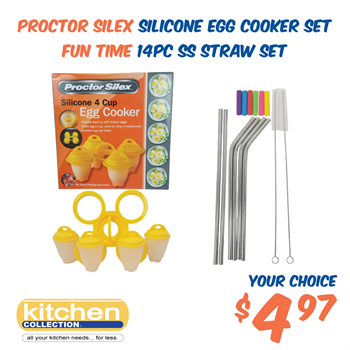 Kitchen Collection works hard to bring you he lowest price possible! However, if you find a lower price on a qualifying product at a local retail competitor’s store, we will match that price on the spot! Just bring in the competitor’s current ad that clearly shows the same product at a lower price and we’ll do the rest. Some conditions apply, see Store Associate for details.